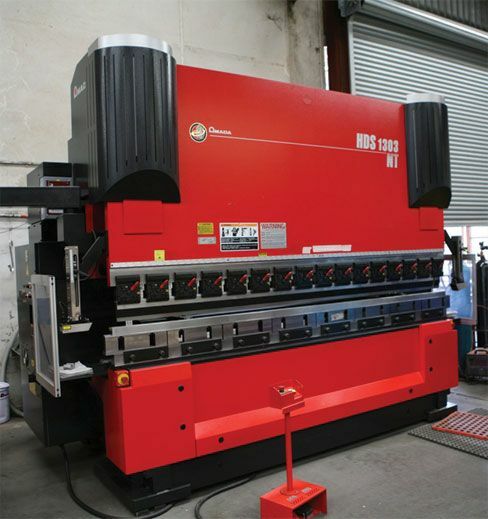 Since 1987, we have been in the business of bending steel, plate, sheet and other metal materials. 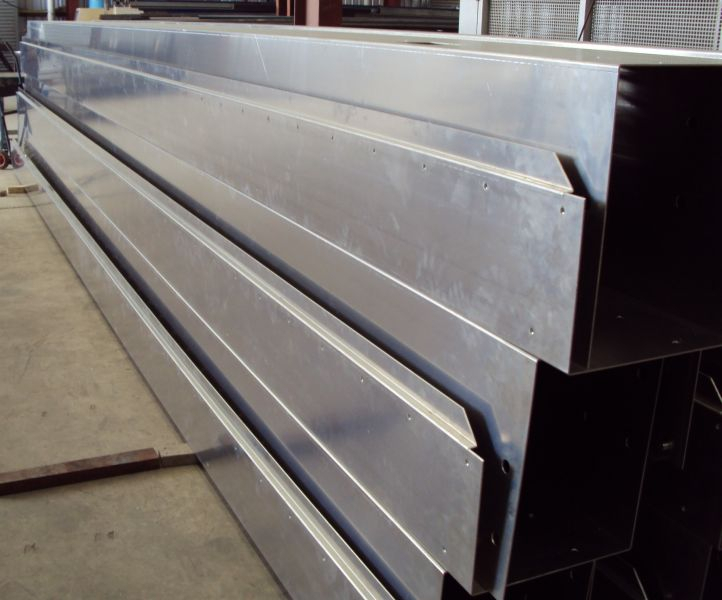 We provide structural steel rolling, forming and bending for aerospace, architectural, industrial, transportation and commercial uses. 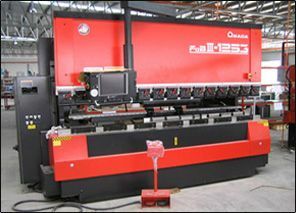 Our CNC metal bending/folding machines are capable of bending materials up to 8000mm in length. 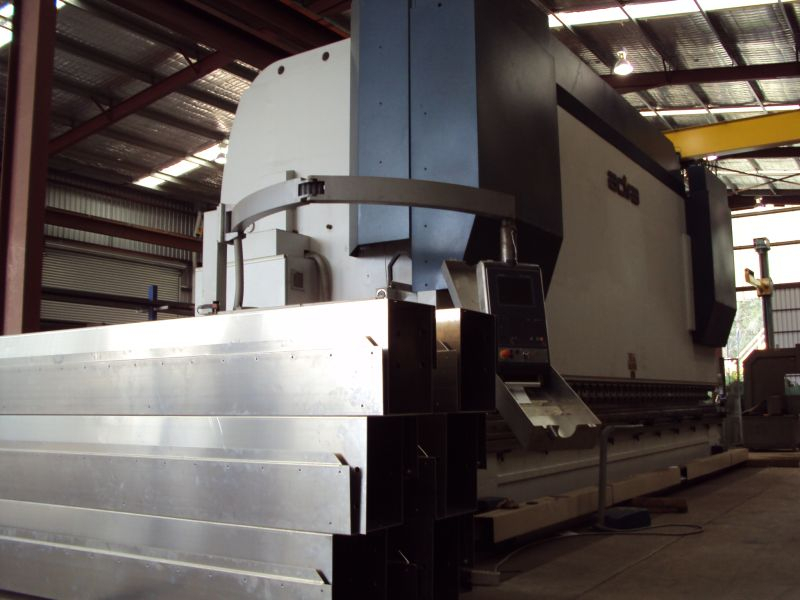 By using the latest in CNC technology we are able to create accurate angles and bend radii. 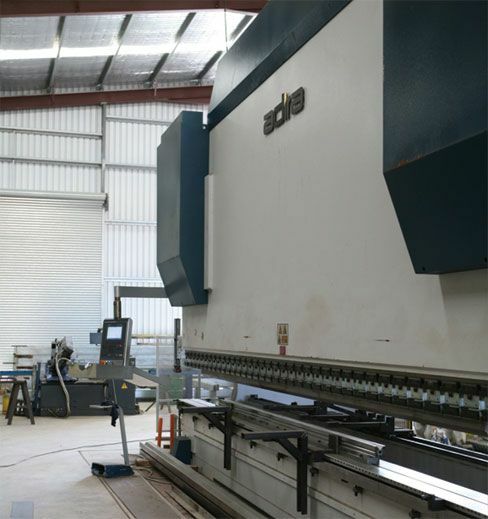 We are also able to combine CNC punching and/or CNC folding/bending operations with laser, water jet or plasma cutting to enable complete manufacturing of sheet, plate and metal products in minimal time. 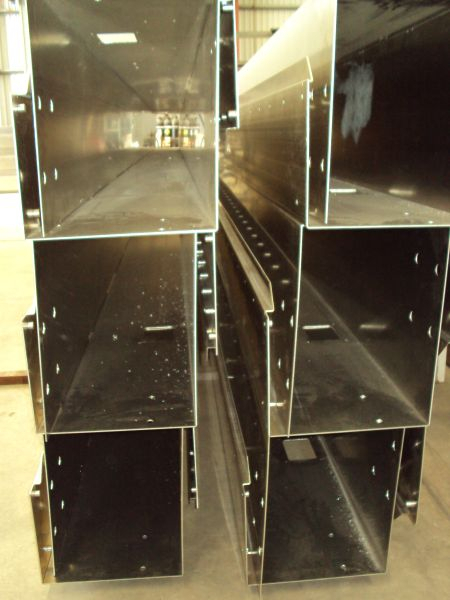 For expert advice or a free quote, call our friendly team on 02 9616 7444 or send us an email using the enquiry form on the right of this page.